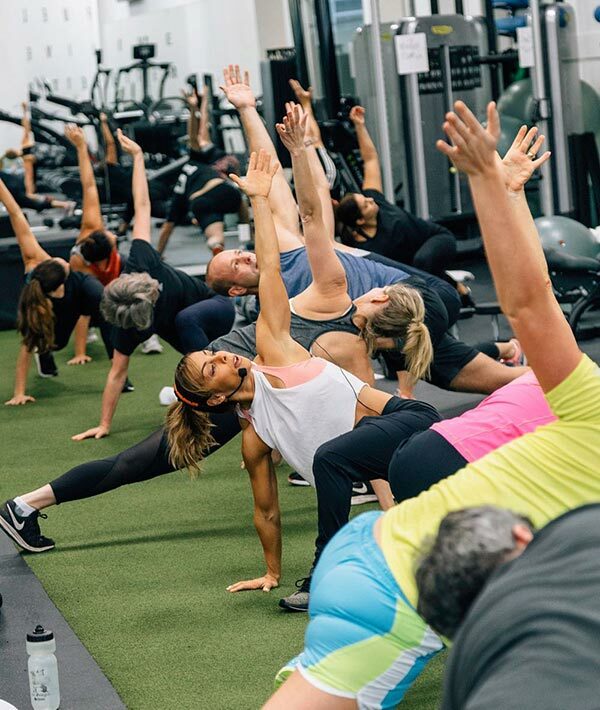 FUN is the basis of Vancouver’s Signature Circuit Class with a serious side of sweaty. Be ready to crank it up with Cat and Janella and the latest tunes, a sense of humor, some squats, some slams, a few burpees, a couple of battle ropes, a sled, a Curve, a little of this and a little of that. Sign up below or download the mindbody app to register for class.